I’m no stranger to a spa break. As a sub-editor for women’s magazines, I’ve fact-checked, edited and composed snappy headlines for countless stories boasting the blissful benefits of spa escapes all over the globe. But I’d never actually sampled a spa getaway myself…until, at the end of last year, the demands of work and family life had built up to such a crescendo that I found myself frantically Googling the S word for much-needed respite; somewhere I could just ‘be’. 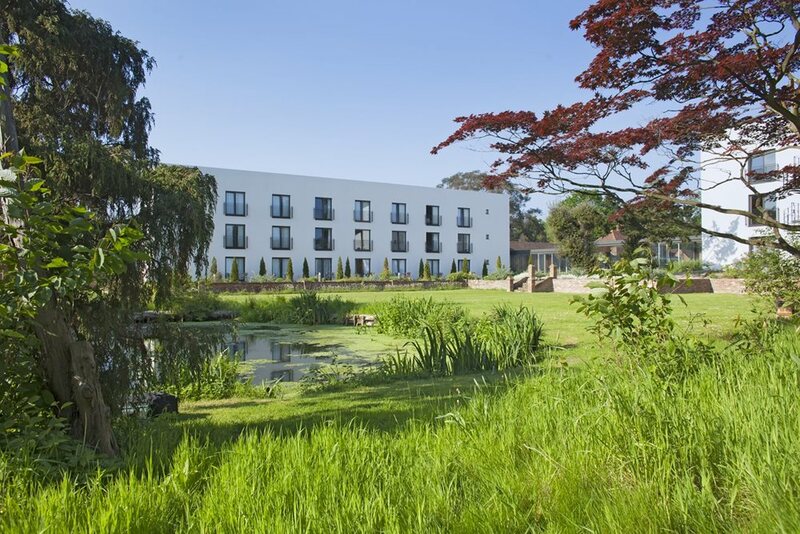 Lifehouse Spa and Hotel lies ten minutes from the pretty seaside town of Frinton-on-Sea and nestles in 15 acres of English Heritage Gardens on the site of the demolished Georgian manor Thorpe Hall. Despite its stately setting Lifehouse is refreshingly contemporary. With its clean-lined minimalism, glass-walled corridors and polished concrete floors it taps directly into the current Scandi trend. Foor-to-ceiling windows throughout the building create light and space and connect you to the surrounding gardens and courtyards whether you’re in your bedroom, bar or dining room. 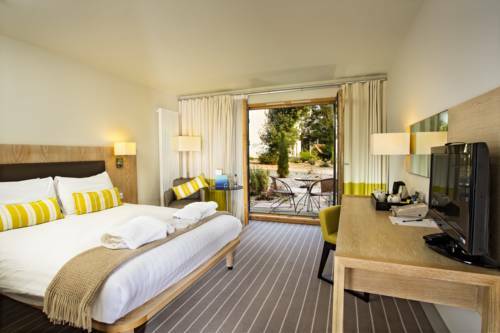 Bedrooms vary in size with either a courtyard or garden view and follow the pared-back principles throughout the rest of the hotel with furnishings in calming neutrals and the odd pop of uplifting colour. An armchair was perfect for relaxing and enjoying the garden view, Illy coffee machine and wifi. Whether it’s the top-notch soundproofing or the no-children rule at Lifehouse, the hotel is utterly peaceful. It was luxury itself to be able to doze off in guaranteed, predictable silence. 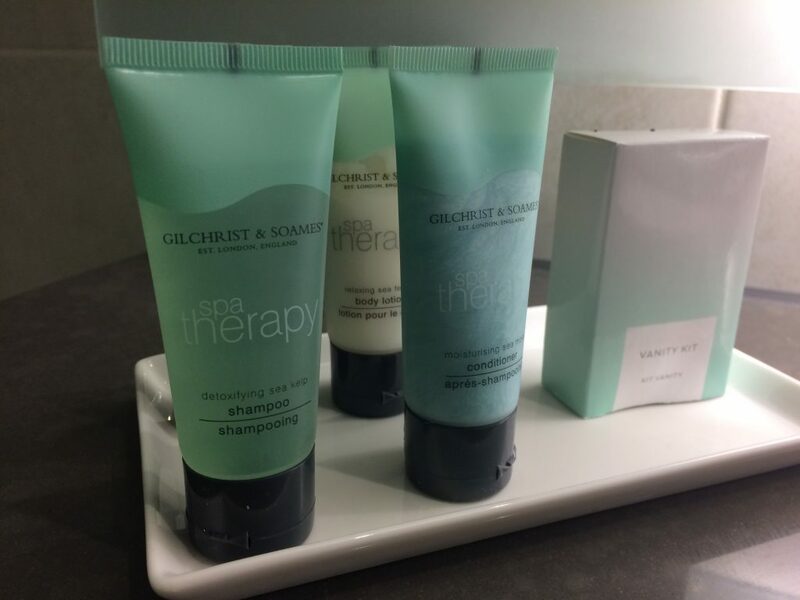 Bathrooms are simply tiled with large walk-in showers and a generous array of Gilchrist & Soames spa therapy goodies. I can’t remember having had so much choice of so little to do since before I had my first child over 12 years ago and I was surprised at how easy I fell in step with the lack of pace. The activity that most captured my imagination was the 18.5m pool, so I looked forward to taking my evening dip while the more sociable guests were enjoying happy hour in the bar above. Despite being narrow in places, the pool is perfect for lengths and there is plenty of lounging opportunity around its edge. 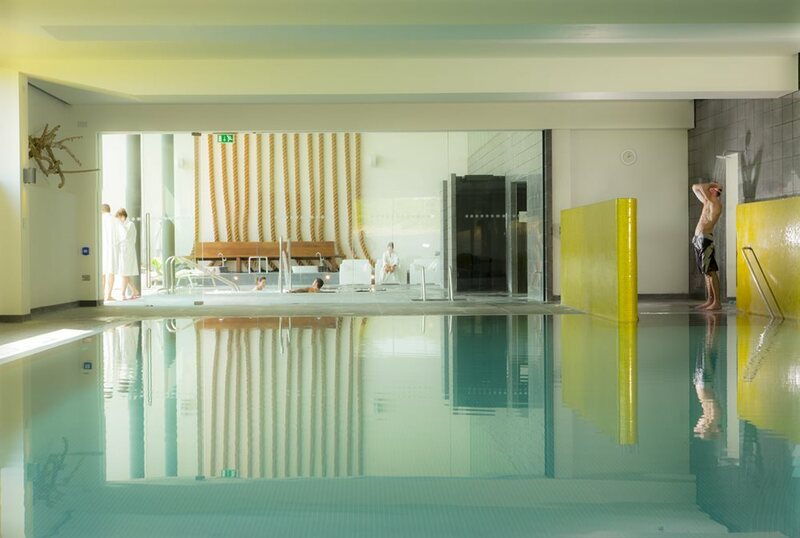 The thermal spa zone includes a hydrotherapy pool, steam room, sauna and plunge pool. Fitness freaks can workout in the gym with its state-of-the-art cardio and strength training equipment, or sign up for a fitness class (though these do need to be booked in advance). 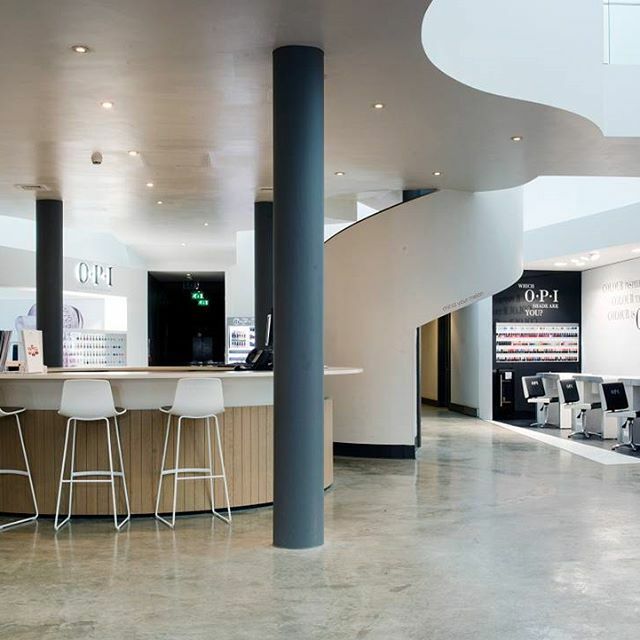 Two treatments were included in my package and on day two I duly reported at the minimalist spa reception where a curved stairway led me up to an open-plan waiting area above. I opted for the Decléor signature facial worth it for the ten-minute shoulder massage alone. On day three I climbed the stark stairway again for a Himalayan salt stone massage which claimed to relieve tension, improve sleep and leave you glowing. After the 50 minutes were up I floated through to the relaxation room to extend the blissed-out post-treatment stupor in a comfy recliner. 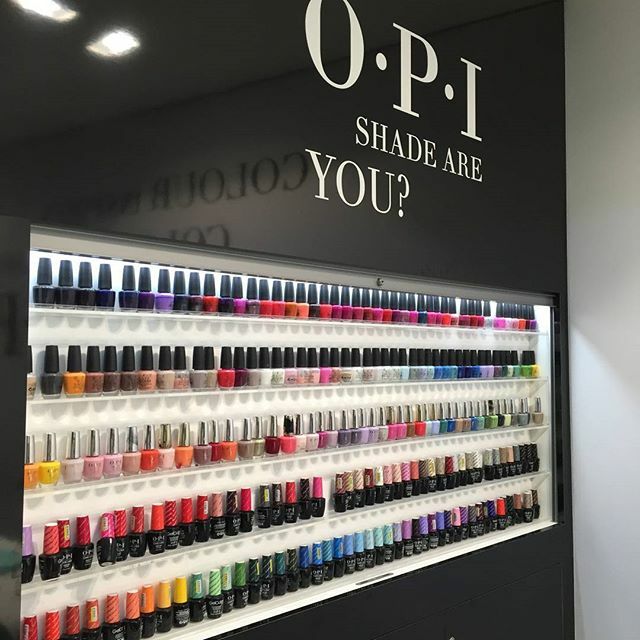 Lifehouse is a flagship spa for OPI and guests can book into the Prosecco Nail Suite for a manicure with a glass of fizz – or P’Seccs as it is known in Essex. 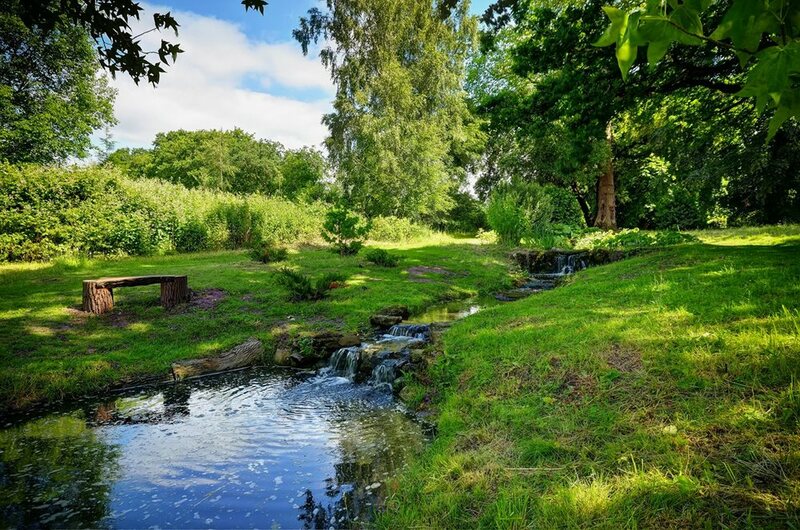 With English Heritage gardens on the doorstep it’s tempting to recharge outside. The hotel has a handy map outlining several walks that take in different aspects of the landscape and surrounding woodland. Marie Evelyn, Vicountess Byng, the owner of Thorpe Hall between 1913 and the outbreak of World War 2, was a keen gardener who drew inspiration from her globetrotting travels from California to South Africa. 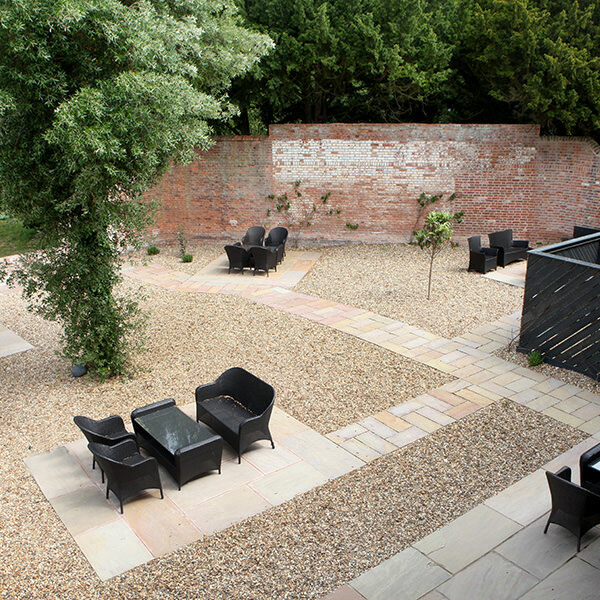 The gardens and courtyards are crafted to be a scrapbook of Marie Evelyn’s travel memories and in the space of half an hour you can meander through pools, palms, lakes, rock gardens, roses, wild grass, sunken gardens and a summerhouse named after Winston Churchill – a friend of the Byngs and Thorpe Hall visitor. Other notable guests had once included Rudyard Kipling and JM Barrie – no prizes for guessing whom the Peter Pan Walk was named after. 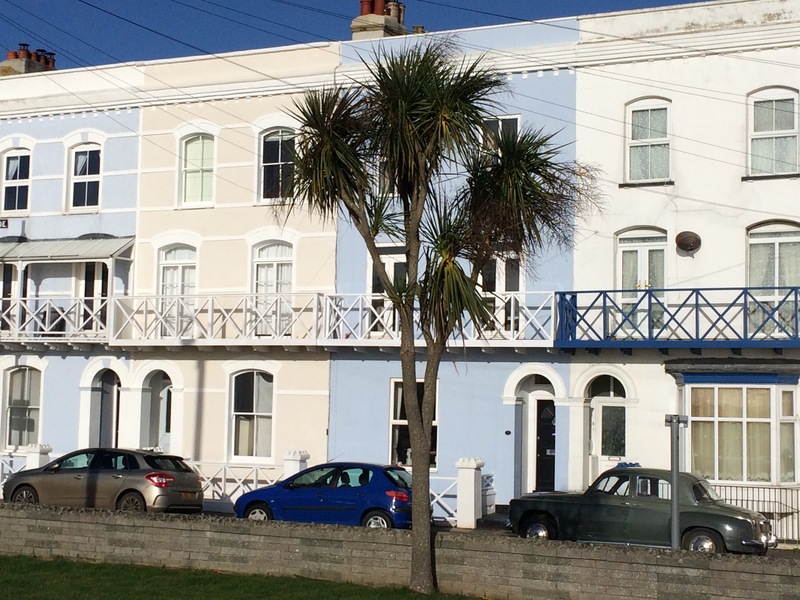 After a couple of days of lying low Lifehouse style, I took the opportunity of sudden sunshine to go further afield – I needed to check I wasn’t becoming too institutionalised. 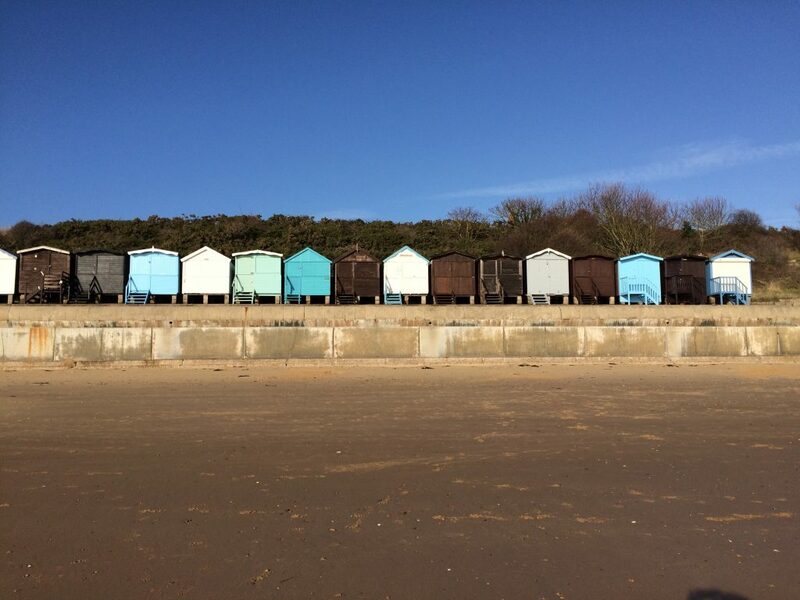 A short drive to Frinton-on-Sea called and I walked along the almost-deserted sandy beaches from the centre of town to nearby Walton-on-the Naze. Apart from a few dog walkers I had the beaches to myself, perfect for blowing away the cobwebs and taking a few beach-hut shots. Frinton hasn’t yet attracted the array of gift shops and boutiques enjoyed by its more chichi East Anglian coastal cousin Southwold but its sleepy high street does have pleasant cafés (Costa has landed), cake shops – and if you ferret around the side streets you’ll find a smattering of stunning 1930s art-deco properties. 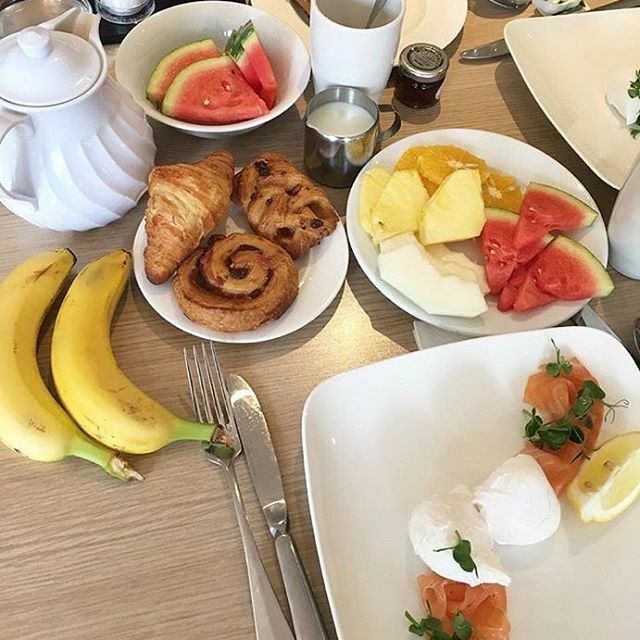 Food at Lifehouse is based around Mediterranean ingredients, though the breakfast buffet, which included everything from fruit and yogurt to pastries and cereals with a choice of cooked options (the poached eggs with smoked salmon were delicious) would have seen me through until tea time. At lunch a bowl of freshly made soup sufficed. The dinner menu has plenty of healthy options such as Courgette & Carrot Spaghetti and Seafood Stew but, for a health destination, Lifehouse is strangely sparse on salads. Dinner main courses hover between £15 to £18 and lunch options around £10 to £15 (soup comes in at £5.70). So, after my three-night retreat did I feel reenergised and ready for real life? I certainly felt calmer; I had slept better than I had in months and the unadulterated time alone had given me a much-needed chance to regroup. Four nights at Lifehouse would have been perfect – same time next year perhaps? Thorpe-Le-Soken station is only 80 minutes from London Liverpool Street; a transfer from station to spa can be arranged for a nominal fee.